Congratulations to the grand launch of couture brand Ivan Young on 17th May 2017. I was honoured to be invited to its grand opening featuring a fashion show at its corporate office at UOA Business Park. 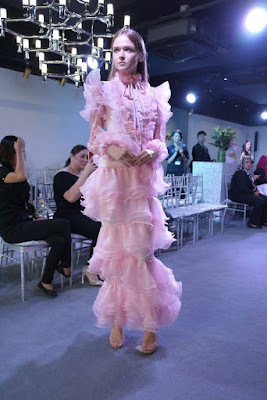 Brought to Malaysia by Multilabel Group, Luxury fashion brand Ivan Young serves man and women who appreciate couture hand made with exquisite and fine garments. The Designer himself, Ivan Young was present at the event to meet fashion enthusiasts and corporate friends. 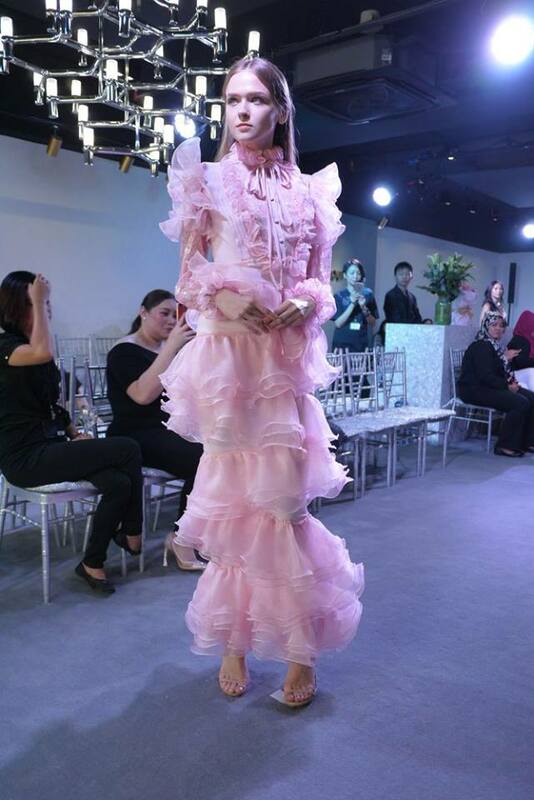 The Guangzhou-based fashion designer graduated with a Bachelor of Arts and Fashion degree and started his career as the first to design the Chinese Ambassador Culture custom-made clothing line. The fashion show highlighted designer clothes fundamentally made of premium mulberry silk. 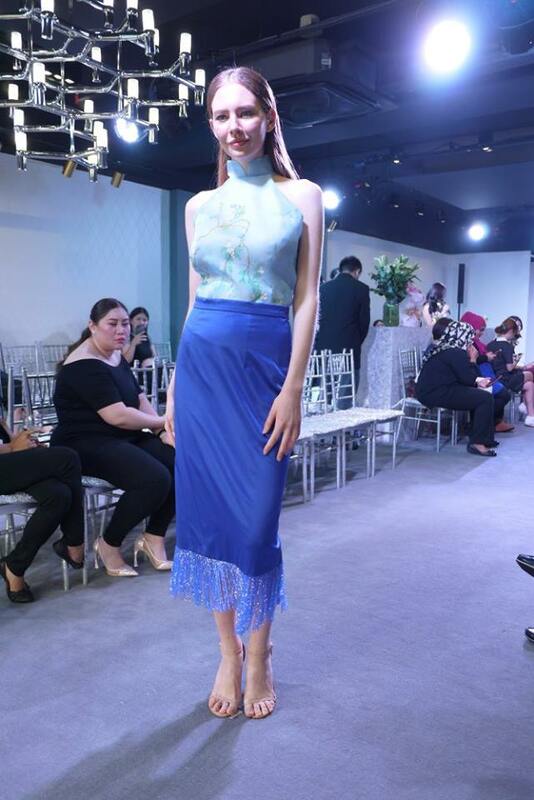 Apart from contemporary designs, some of the collection included cheongsam with modern and elegant touch. “The brand offers stylish gowns, cheongsams, blouses, skirts, pants and ready-to-wear simple silhouette designs. They are exclusively designed and made of quality silk for comfort. The premium garments even help to relieve sensitive skin and are suitable for pregnant ladies” said the founder of Multilabel Group, Jane. Apart from showcasing Ivan Young fashion line, the event also presented Janelle, another brand under Multilabel Group which features handcrafted jewelleries including necklaces, earrings, bracelets and rings. I miss out this event, the collection looks good though.